It is, in particular, a womens crisis, she said Tuesday at the American Council of Life Insurers conference in Chicago. Its a gender crisis. 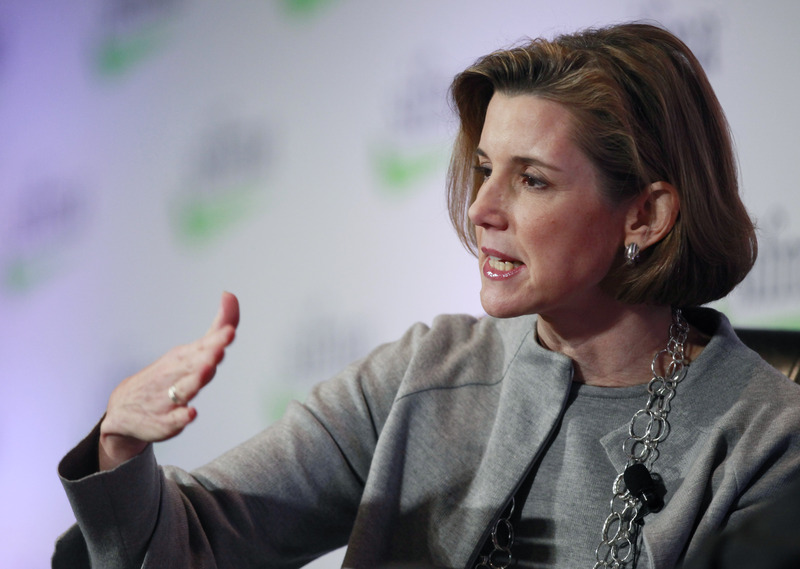 (Bloomberg) — The burden of the retirement savings shortfall in the U.S. will weigh heavily on women, according to Sallie Krawcheck, a former executive at Bank of America Corp. and Citigroup Inc. Employers can help alleviate that shortfall by working to counter the gender-pay gap and educating women on investing opportunities, Krawcheck said. For financial firms, women and millennials represent two of the largest opportunities for growth, she said, but increasing business with those groups means building relationships. Estimates vary for the size of the U.S. retirement shortfall, depending in part on which personal holdings are counted. The National Institute on Retirement Security said in 2013 that the gap could be as low as $6.8 trillion, when savings totals include a range of assets such as houses, or as high as $14 trillion if only retirement account balances are counted. Krawcheck is owner of Ellevate Network, formerly known as 85 Broads Unlimited, a network that promotes women as business leaders. Last year, she teamed up with asset manager Pax World Management LLC to create a fund focused on investing in companies that advance women. At Citigroup, she served as chief financial officer and head of wealth management, leaving in 2008. She then joined Bank of America, where she was head of wealth management until 2011 when she left in a shakeup of top executives.